Black Queens grouped with Mali, Nigeria and Guinea. Yaya Toure: I’m not retiring yet! Ivorian legend without a club after being released by Olympiacos. Nigerian-born forward reportedly joining Serie A side at the end of season. 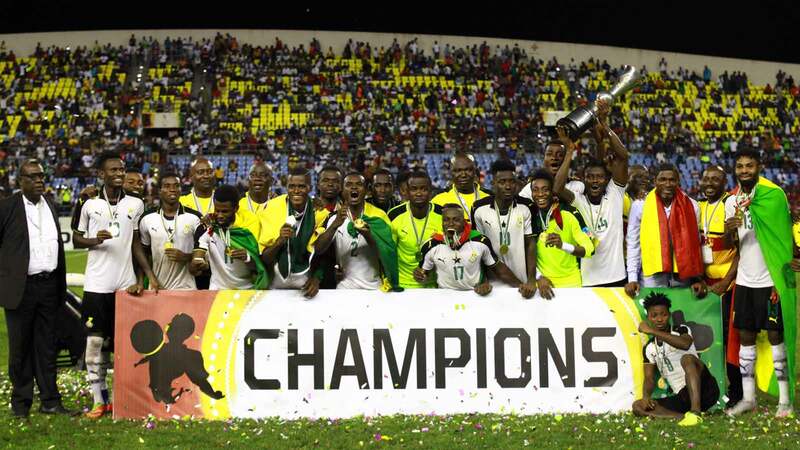 Ibrahim Sunday hopes the Black Stars can reclaim AFCON glory. Ghanaian has helped fund the release of petty offenders in home country. Villarreal attacker called into U-20 World Cup squad. Nigeria U-23 winger in impressive form in Belgium. Ghanaian insists he is happy at Atletico Madrid. 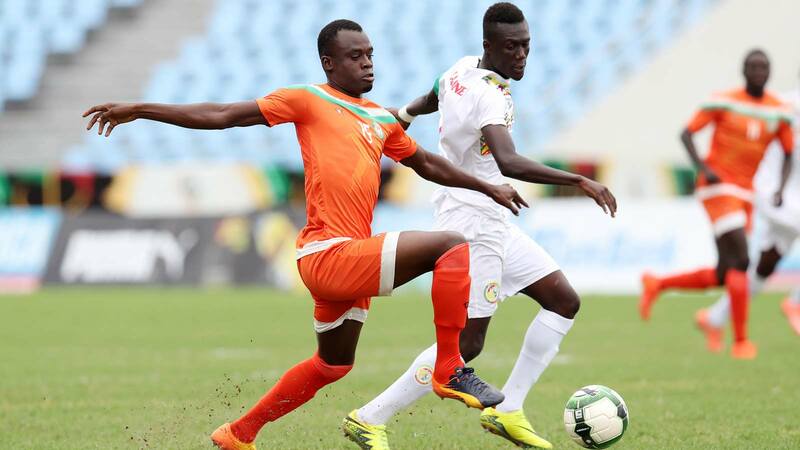 West African nation hoping to win first AFCON since 1982. Defender set to be a key player for the Super Eagles. Former GFA bigwig backs Black Stars to do the business at Egypt 2019. Ghanaian defender has been a star for Arsenal Tula. 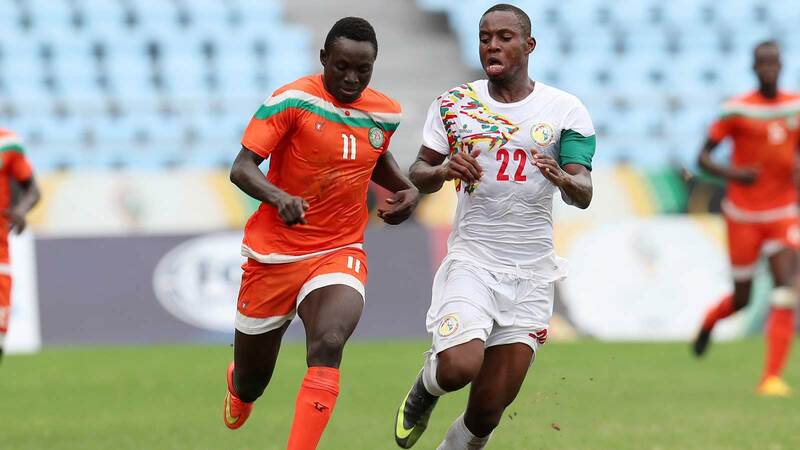 MLS star could make the cut for AFCON 2019 squad. 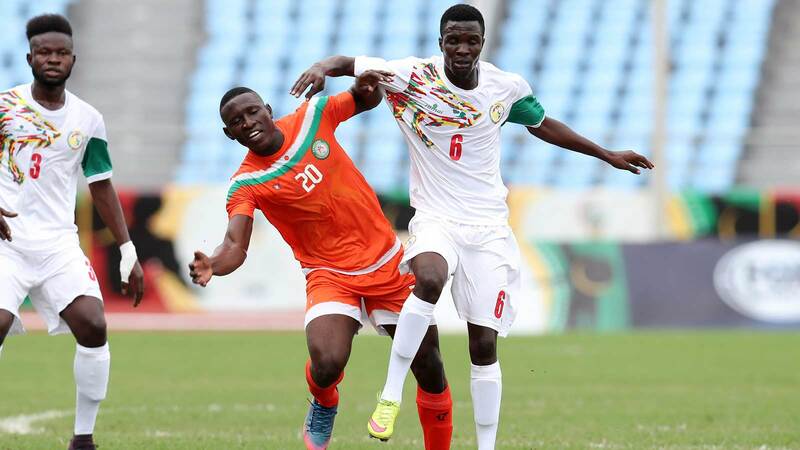 Nigerian midfielder set to become key general for Leicester. Turkish giants hoping to sign Nigerian permanently. Ivory Coast international backs teammate to leave Lille. Leicester boss backs Nigerian star to grow under his guidance. Ivorian star has been superb for Crystal Palace this season. Ghana captain says criticism should be constructive. Nigerian captain remains a part of Gernot Rohr’s plans. 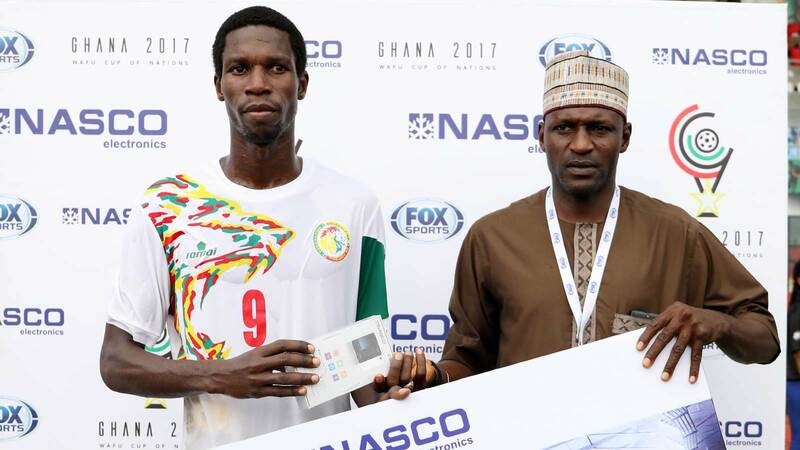 Ibrahim Tanko confident of overcoming North African opponents. Ghanaian giants label reports as ‘fake news’. Manager says Super Eagles are not one of the favourites to win Egypt 2019. Striker made his Super Eagles debut this past weekend. 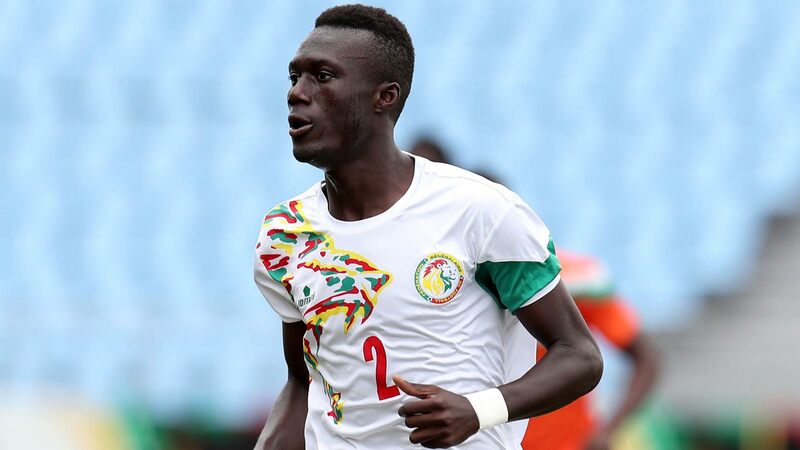 Liverpool star helped Senegal end AFCON qualifiers unbeaten. Black Stars will have better chance at AFCON 2019 with KPB in the team. Defender not named in Black Stars’ latest squad. Ivorian involved in confrontation with Lucas Biglia during Milan derby. 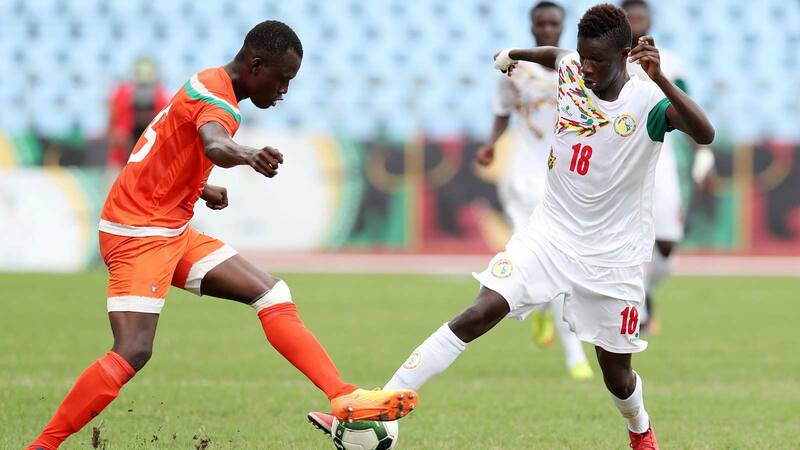 Guinea star says Sadio Mane is like a brother to him. Porcupine Warriors must win in Zambia to advance. Nigerian could have a bright future at Everton. Attacking duo helped Arsenal defeat Man United last weekend. 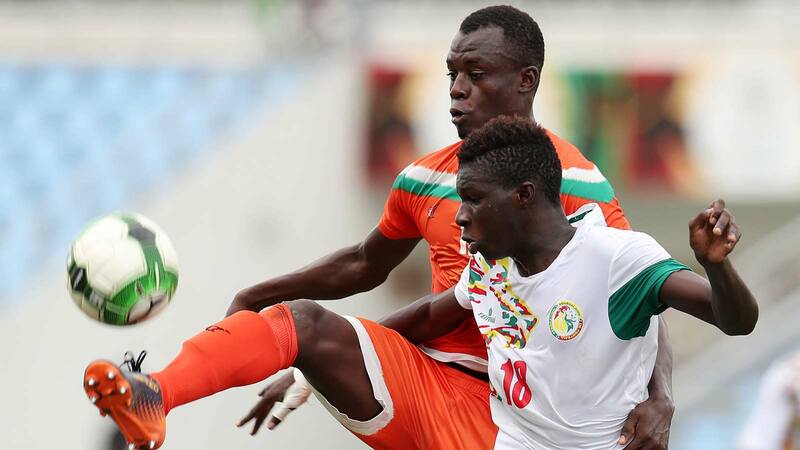 Leicester City forward left out of Nigeria’s latest squad. CK Akunnor left frustrated after being held by Sudanese. Nigeria gearing up for matches against Seychelles and Egypt. 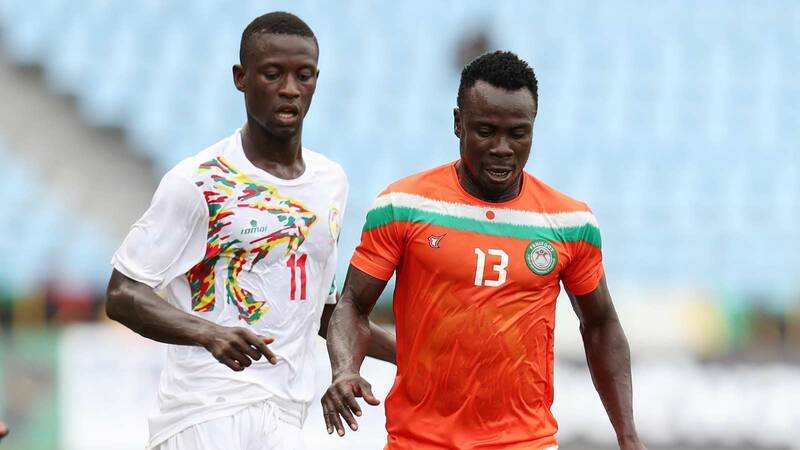 Ghanaian and Sudanese giants meet in CAF CC later today. Ivorian a key man for Palace v Brighton this afternoon. Midtjylland striker called into Nigeria’s squad for March matches. Ghanaian side set to host Al Hilal this coming Sunday. Mikel, Iheanacho and Success left out of 23-man list. Midfielder backs Gunners teammate after penalty miss. Super Eagles not amongst Africa’s top three, says German tactician. Coach set to take charge of Panthers to end of AFCON campaign. Senegal defender enjoying another great season at Napoli. Gabonese striker has hit 16 Premier League goals this season. 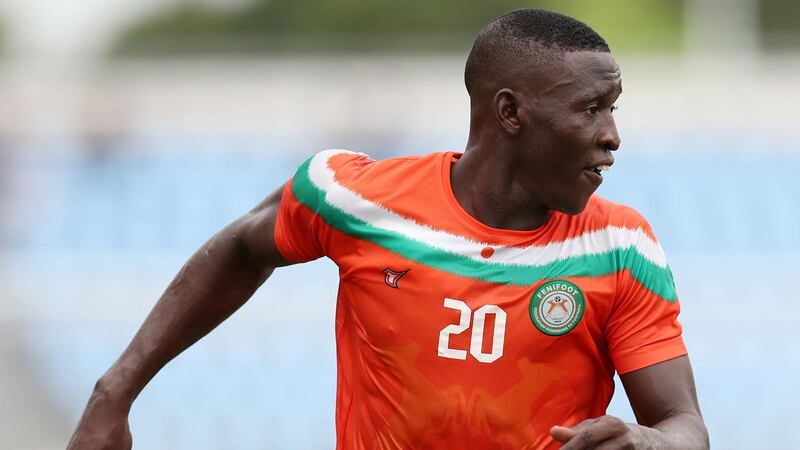 Ezeji lauds his former team-mate Tyavkase. Former captain backs Leganes man to be key defender for Nigeria. Honourable O.B. Amoah praised the Porcupine Warriors. Spanish giants hopeful of signing Cameroon ‘keeper as cover.